A lot of amazing creators have taken on the Marvel’s team of merry Mutants throughout the years, but no one has made as huge an impact as Chris Claremont. Throughout his 16-year tenure writing Uncanny X-Men, he also created numerous popular X-Men and wrote some of the most defining storylines in the X-Men comics till date like “Days of Future past” and “Dark Phoenix Saga”. Chris Claremont left the X-Men world after launching the X-Men with Jim Lee in the 90s. 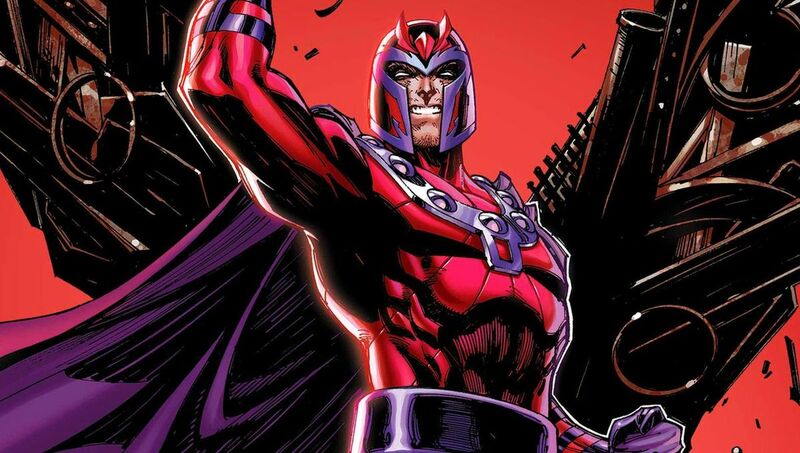 And now Marvel has revealed that the legendary writer is coming back to one of the X-Men characters he defined with a forthcoming story in Marvel Comics Presents. The recently launched anthology series focuses on Wolverine throughout each decade of Marvel history, with stories from other characters specific to that time period too. Marvel Comics Presents #5 focuses on the 80s and Chris Claremont will revisit the “Cross-Time Caper”, which is an iconic storyline from his British X-spinoff Excalibur in a story starring Nightcrawler. Nightcrawler was one of the core members of Excalibur when that team was involved in “Cross-Time Caper”. The 12-issue storyline started in Excalibur #12 and took the whole team on a crazy adventure through space and time on a train, powered by their little robotic friend Widget, which says a lot about why it became a popular storyline among fans. Chris Claremont’s return to the “Cross-Time Caper” will bring Nightcrawler to a key moment at the fall of the Berlin Wall of his homeland, during a time the team was assumably seperated. This is not the only time Chris has come back to the X-Men by any means since his departure in 1991. He had a couple of stints writing X-Men and Uncanny X-Men. He wrote every issue of X-Treme X-Men in the 2000s. He also wrote the long alternate reality series X-Men: The End and X-Men forever, which saw an alternate timeline where Claremont followed on some of what of his plans before his exit. Recently, Claremont wrote a solo Nightcrawler series with Todd Nauck and Jamie McKelvie that left fans wanting more from Chris Claremont. Marvel Comics Presents #5 will release in May with Claremont’s segment with Nightcrawler, alongside a chapter of “Vigil” by Charles Soule, featuring Wolverine and a new story with 80s creation Venom. Welcome to the 1980s, Marvel style! First, Wolverine’s Vigil goes into its fifth decade but doesn’t go the way he planned. Then, join Nightcrawler mid-Cross-Time Caper at the fall of the Berlin Wall! Finally, a tale of one of ’80s Marvel’s biggest creations, that most lethal of protectors, Venom!